While growth is an ongoing goal for most businesses, it also comes with a lot of extra work and responsibility. For medical device manufacturer OriGen Biomedical, the considerable growth of the last three years had everything to do with great products and service, but it got some help along the way from their relationship with a supportive bank. OriGen Biomedical is a manufacturing business based in Austin, Texas that creates some of the products hospitals regularly use to save lives. Cryopreservation Bags - Bags designed to preserve blood and tissues for future use. Cell Culture Products - Items that aid in the process of storing, freezing, transferring and otherwise working with the cell cultures used in medical procedures and research. Products for Respiratory Care - Items and solutions that help in the process of extracorporeal membrane oxygenation, a procedure that supplies needed oxygen to a patient's bloodstream. With products that have a direct influence on the life and death scenarios doctors often face, Origen is acutely aware of the importance of providing functional, quality products and dedicated customer service to those using them day to day. That commitment to personal customer service on their end means they can appreciate the importance of it when on the receiving end. When Origen first started working with the Business Bank of Texas four years ago, they started with equipment financing and grew the relationship over time. Between the quality of the service provided by the Business Bank of America along with the value of the products the bank offered, they found themselves increasingly moving more of their business over. Says Martin, "It’s rewarding to walk in the bank and the employees know your name." That kind of personal touch is important, but it's just one component to the bank's appeal. At least as important are the savings the bank provides and the growth they've helped the business achieve. Between 2011 and 2013, Origen grew from 14 employees to 65 and expanded commercial space now occupying 45,000 square feet, more than doubling the production area, with several Class 7 cleanrooms and Class 4 sterile fill operations. OriGen has received growth awards from the Inner City 100, the Texas A&M Aggie 100, and the Inc. 5000 for each of the last three years. During a time of massive growth, OriGen’s credit needs have doubled. Business Bank of Texas has been working alongside OriGen to provide both the company’s financing and depository needs as their primary bank of record. And the results show for themselves. Fast forward to 2018, OriGen remains a force of expansion. With a line of credit from Business Bank of Texas, OriGen has been able to expand their distribution and inventory. “As a result, we now distribute our products in over 70 countries worldwide,” says Martin. To this day, Business Bank of Texas reduced OriGen’s costs by helping them manage their capital, among other new projects requiring major investments. At every step of the process, Martin has researched how Business Bank of Texas compares to the competition, he's found their offerings more attractive. Consistently lower rates and closing costs make them the obvious choice, even before factoring in the other benefits of working with them. 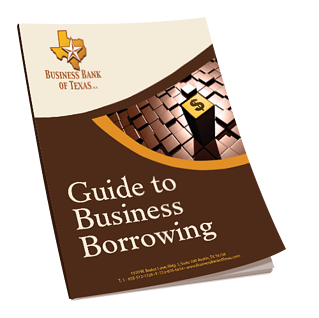 “The savings we achieve by banking with Business Bank of Texas go right back into our business and have contributed to the growth of our business,” explains Martin. They haven't just enabled the business' growth by providing the capital needed, they've sped it up by supplying savings OriGen can invest in their products and people. 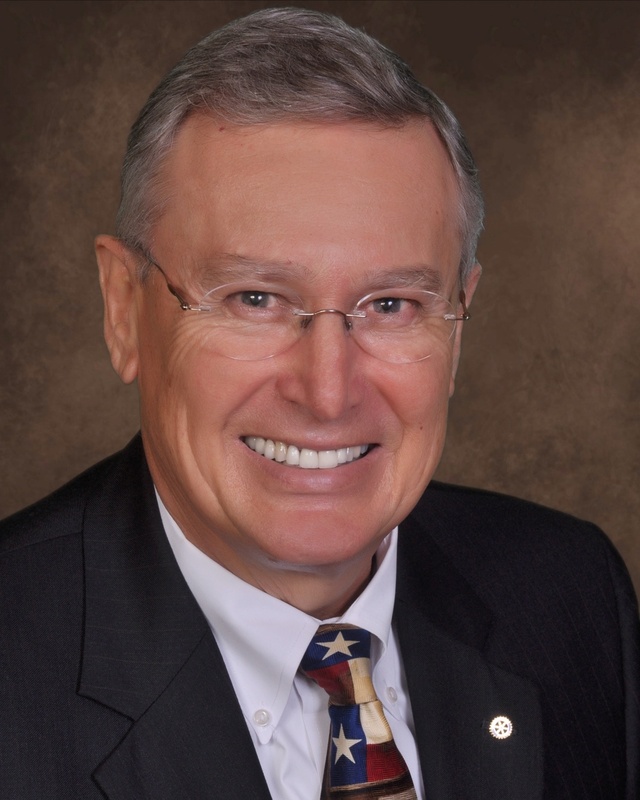 Says Martin, "I recommend other businesses take a look at Business Bank of Texas. At the end of the day they have provided a better cost of capital for business expansion and a much greater level of personal service."